Groups size not well understood. 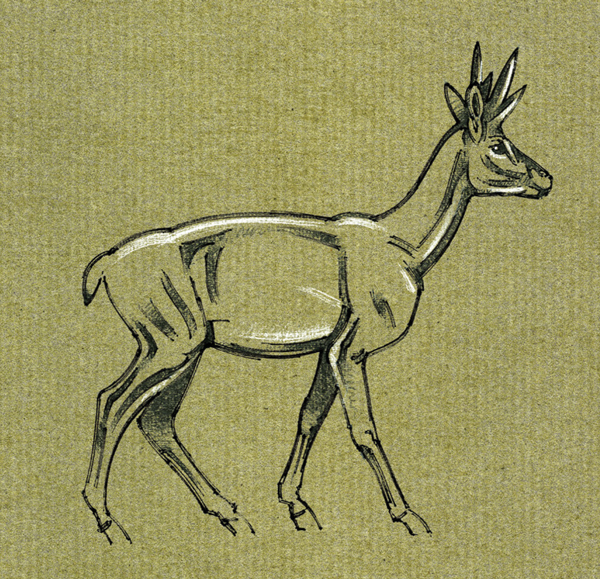 May have lived in small or very large groups, similar to modern gazelle and Pronghorn. Little known; may have had similarities to modern pronghorn.